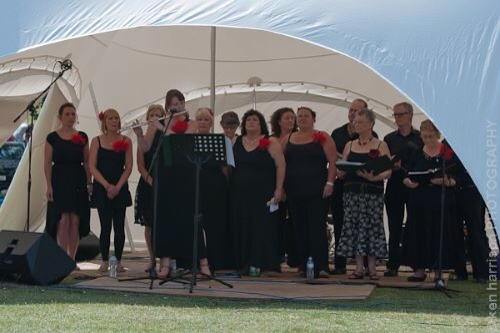 Anyone who heard Brandhall Community Choir perform on Sunday at Warley Woods, cannot fail to have been impressed. Well, there's another chance to see them at a charity event at the Oak Tree Centre on Tame Road. They are in the process of building a community cafe at the centre to cater for the needs of the local youth, elderly and the community in general. They have already raised half of the money needed but are trying to fund the rest.